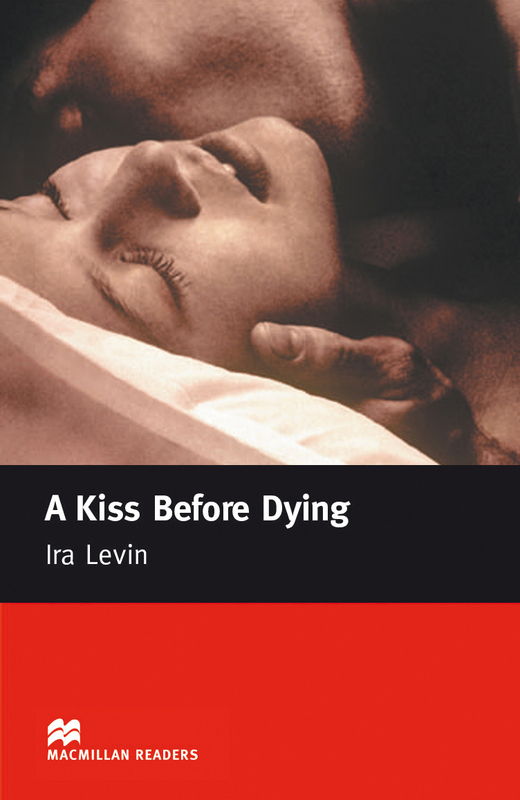 A Kiss Before Dying is an adapted Intermediate level reader written by Ira Levin. This is a powerful story of murder and suspense. It tells the story of Bud Corliss and his desire to rise above his working-class origins. When he meets Dorothy Kingship, daughter of a wealth copper-tycoon, he believes his fortunes may change.